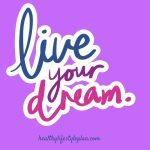 Have you considered essential oils to help concentration? You know, those days when your brain is fogged over and your productivity is low. What’s a person to do? 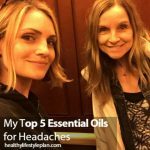 We all experience days like this and it’s a struggle to get … [Read more...] about What are the Best Essential Oils to Help Concentration? 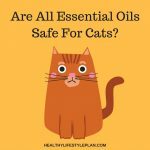 When I started using essential oils, I didn’t think about my cat and whether they would affect her or not. One day she was behaving strangely and seemed extremely agitated. She was not trying to bite or scratch, just … [Read more...] about Are All Essential Oils Safe For Cats? 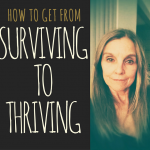 Struggling to get enough sleep? I know exactly how you feel. I’ve had problems with insomnia for years: I cannot get to sleep at night. Or I get to sleep but don’t stay asleep. 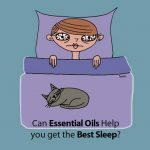 I dread not staying asleep and … [Read more...] about Can Essential Oils Help you get the Best Sleep?